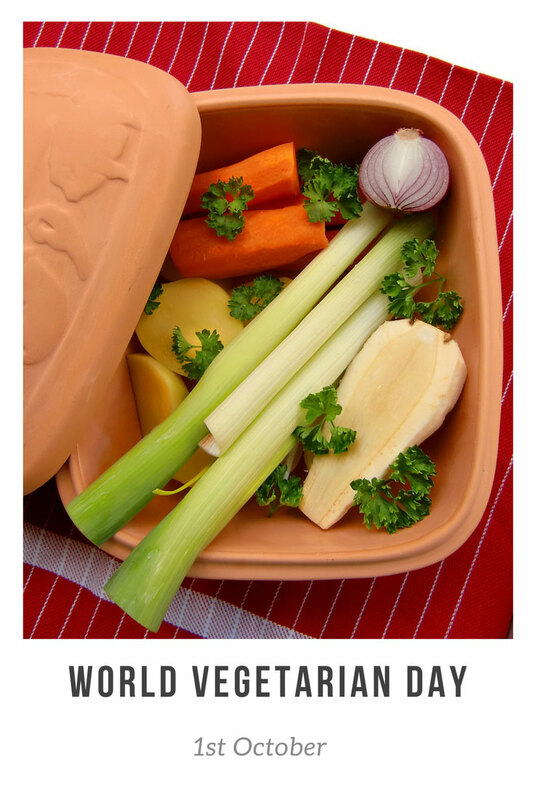 The 1st of October is World Vegetarian Day. Still, vegetarians were always seen as a bit out of step, particularly so when the Northern European outlook came to dominate Western food. In recent times, Vegetarianism has become a popular movement again since the 1960s, and been associated with wild-eyed wearers of Birkenstocks. The food was considered plain and unpalatable by many. Since the 1990s, however, a far more interesting variety of vegetarian food has become available which is of interest even to non-vegetarians. One vegetarian cookbook that has survived the fashions, though, is one that is aimed more at everyday cooking for a normal household: Laurel’s Kitchen, by Laurel Robertson. 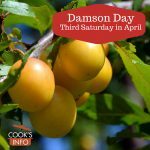 It is considered by many to be the bible for daily vegetarian cooking, because it assumes the cook has other things to fit into his/her day, in addition to getting dinner on the table. Laurel Robertson gave cooks the vegetarian equivalent of putting a pork chop and mashed potatoes on the table, in terms of ease. At any rate, Happy World Vegetarian Day! In honour of the day, why not have a Vegetarian for dinner? Not that either the Greeks or Romans living in Italy were big meat eaters, anyway. In fact, any meat that they did eat had to be first sacrificed to a god to show respect for the life they were taking — meat to them was sacred.